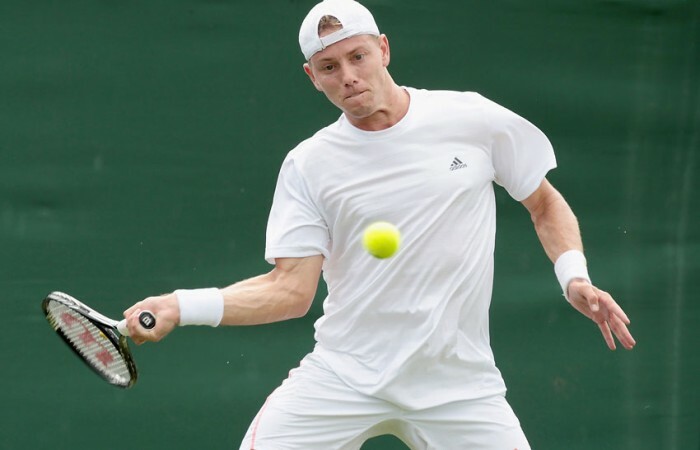 James Duckworth and Matt Reid have qualified for the main draw at Wimbledon, while Casey Dellacqua stands just one win away from joining them. Matt Reid will make his Grand Slam main draw debut at Wimbledon next week after booking his spot through qualifying on Wednesday. 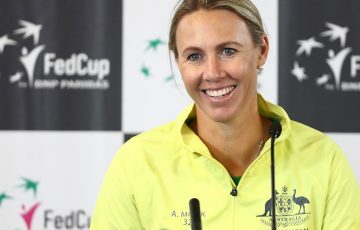 Fellow Australian James Duckworth also secured a qualifying spot in the men’s singles at the grass-court major, starting on Monday. Reid, a 22-year-old from NSW, completed an excellent run through qualifying when he fought back from a set down to beat American eighth seed Tim Smyczek 3-6 7-5 7-6(5) 7-5 at Roehampton. 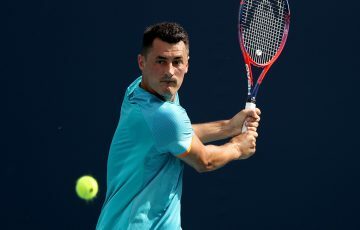 Reid, ranked 213th, had earlier in the week upset Indian Somdev Devvarman 18-16 in the final set of a gruelling opening-round encounter. 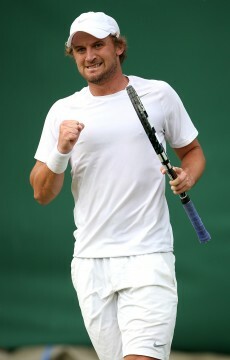 Duckworth, 21, beat German Michael Berrer 7-6(4) 6-4 7-6(5) to ensure third straight Grand Slam singles berth. 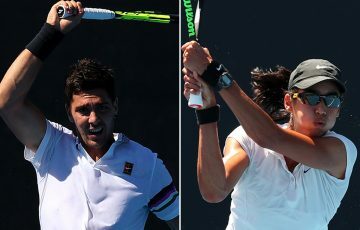 The duo will join Bernard Tomic, Marinko Matosevic, Lleyton Hewitt and wildcard Matt Ebden in the men’s draw. Casey Dellacqua is the last Australian woman left standing in women’s qualifying, and she will look to join 14th seed Sam Stosur in the women’s singles on Thursday. Dellacqua thrashed top qualifying seed Paula Ormaechea of Argentina 6-2 6-1 on Wednesday to set up a showdown with German Carina Witthoft. 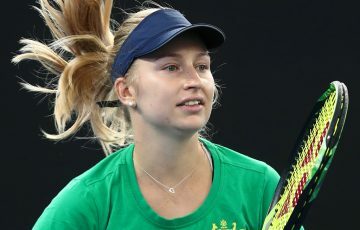 On the same day, compatriot Sacha Jones lost to Japan’s Kurumi Nara 6-3 6-3.